I was told I couldn't carry one of these Asterisks into Wrigley! The ending where the Dodger guy says the asterisk is "a security issue"... that is priceless. 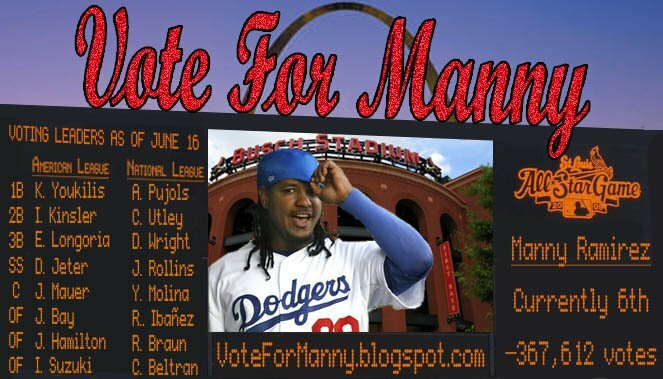 A vote for Manny is a vote to support bad behavior and makes breaking rule okay.